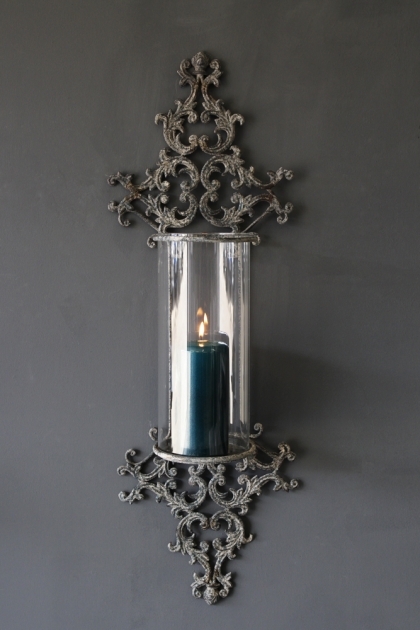 I once did an interview and talked a lot about wall sconces - my friends always mention this and take the p*ss out of me for it. But I still believe that wall sconces transform a home, whether they are sconce shelves or candle sconces they always add drama to a room and add personality and style. 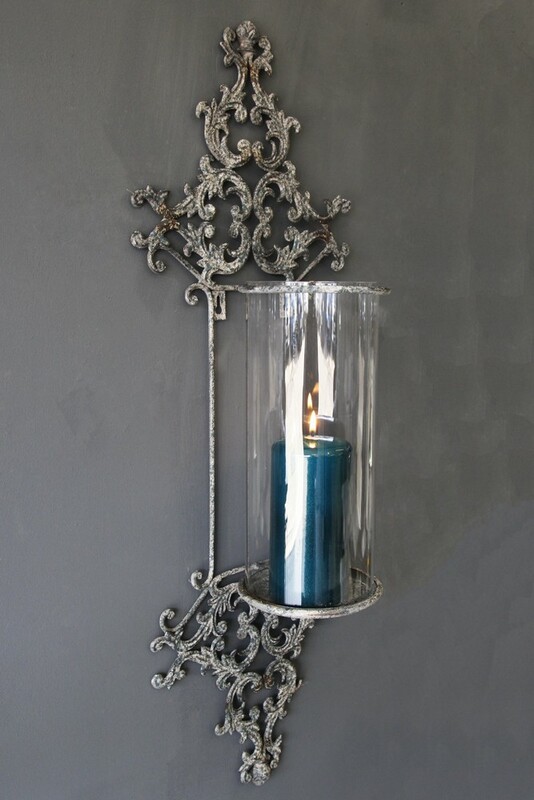 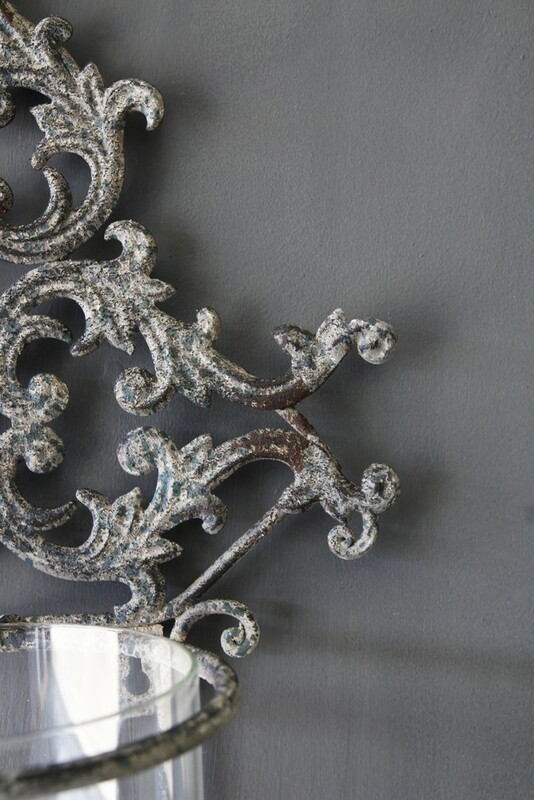 This gorgeous metal Filigran Candle Wall Sconce makes a gorgeous addition to any home and is perfect inside or out.